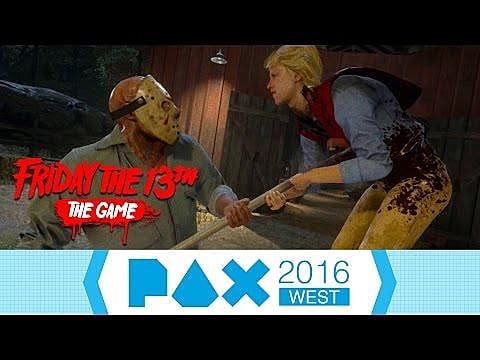 For those who have been living under a rock, Friday The 13th: The Game will release this coming summer, taking place during the events of the 1980 movie. 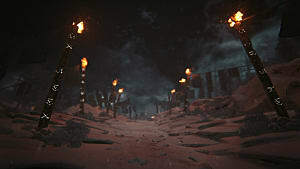 Developed by Illfonic and Gun Media, players will explore a semi-open 3D environment, and be able to either take on the role of Jason Voorhees, attempting to take the lives up to of 7 camp counselors at Crystal Lake Camp, or the counselors themselves, trying to escape the camp or until time runs out. You'll also be able to unlock Tommy Jarvis when certain requirements are met. While there has been no confirmation as of yet, a single player mode is in talks. It's highly likely that players will be able to play as Jason or a counselor in this mode as well. Since the game isn't due for a while yet, here are a few other titles that will help whet your appetite for it's upcoming release. Developed by Supermassive Games, Until Dawn follows the journey of 8 friends, who return to a winter lodge they previously stayed in the previous year, in which their two other friends lost their lives. 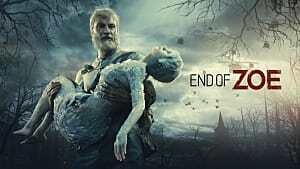 The game itself is an interactive horror, giving players a narrative approach to how the story unfolds and encouraging multiple playthroughs to unlock the multiple endings. Similar to Friday The 13th, throughout the game, players are stalked by an unknown killer, who is bent on ensuring no one survives. Until Dawn has some interesting features, involving totem poles, which predict one of several events that can potential happen. Your choices within the game can and will change the outcome of the end. So make sure you don't mess up on button presses if you want a character to live. Easily one of the most popular horror games out there. But for the 3 of you that haven't played this game, here's what Slender: The Arrival is all about. Playing as a character called Lauren, who is investigating the disappearance of her friend, Kate. The game is set into multiple chapters, giving the player different objectives for each, as you progress through the game, the Slender Man gets more aggressive towards Lauren. 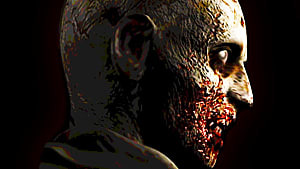 The games has a multitude of chapters and endings dependent on the version you play. Additional chapters can either be unlocked by progressing through the game as normal, or by satisfying certain conditions in other chapters. Camp Sunshine seems to follow in the footsteps of Friday The 13th, offering a similar setting in which you take control of Jez. During the game, you wake up in the middle of the night to discover everything is covered in blood and there's a costumed killer on the loose! Developed by Fossil Games, Camp Sunshine is a devious game of cat and mouse. The killer will be anywhere during play, offering beautiful hand drawn 16-bit graphics and lighting effects which really help to deliver a dark atmosphere. The main objective is to solve puzzles to stop the killer. This can arrange from simple to down right brain scratching, adding to the challenge for the game. With a great narrative and nods to various franchises behind it, Camp Sunshine has a lot going for it. One we definitely recommend you try out. Being one of the more -- ahem -- obscure items on this list, I don't hear many people talk about this game. Set in a high school, this game follows five friends -- each with their own unique abilities -- set out to find a missing friend. During this, they are locked in the school overnight, witnessing strange events taking place, such as students and teachers mutating into monsters through experimentation, which can also grant immortality. 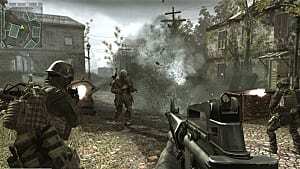 The game also features a co-op mode and allows the combining of items, such as taping a flashlight to a firearm. 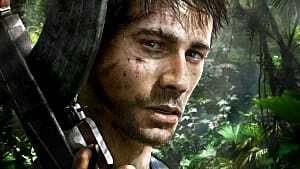 While the game received mixed to average reviews, it spawned a sequel, which takes two years after the original game. Developers Hydravision, intended to release a sequel and prequel to Obscure, but closed in 2013, rebranded to Mighty Rocket Studios. Let's be honest, you saw this coming. Resident Evil 7: Biohazard is only a few days away, and fans can't wait to get their hands on it. 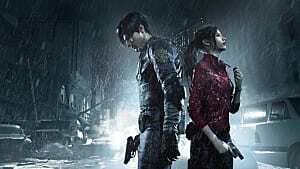 Over the past few years the series hasn't been up to par, being based more around action than the normal survival horror aspect that fans came to love. 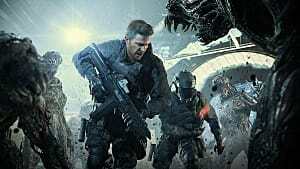 But Resident Evil 7: Biohazard looks set to bring the series back to its roots. The game revolves around Ethan Winters, who is looking for his wife, Mia. It has been speculated that Mia is the same character featured in the demo Lanterns. For the first time in the series, the game features both brand names across all regions. This is said to be a clue relating as to how the game's plot will unfold. In the mean time, why not check out these games? 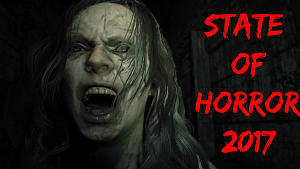 They're excellent additions to the horror game genre and are sure to give you at least a few hours of entertainment. Are you looking forward to Friday The 13th: The Game? Will you be picking it up? 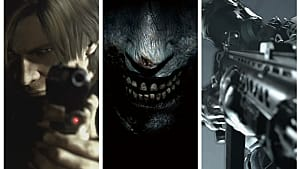 Have you played the other games featured in this list and what do you think of them? Hack and slash your way to the comments and leave a message in blood!